LSC had a very successful weekend at the Swim out of your skin meet at Havant & Waterlooville. 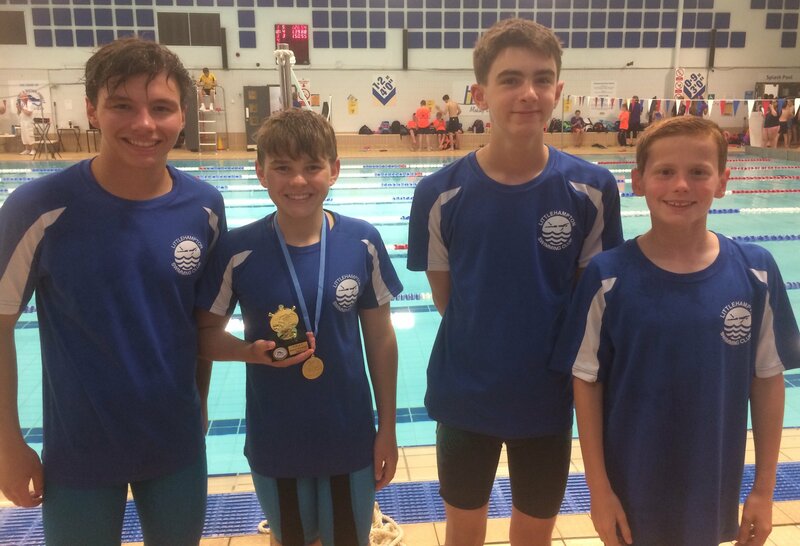 Joe Greaves achieved a para-national time, Euan McLeod won 4 golds PBing in all, Archie Strowger won the 13 & under skins event (with qualification being based on the top eight 200m IM places) as well as 2 golds and a silver and Callum Strowger won a gold & a silver. Also swimming were Max Williams, Emily Carman and Catriona McLeod, in her first open meet. Great swimming and support for each other from all!